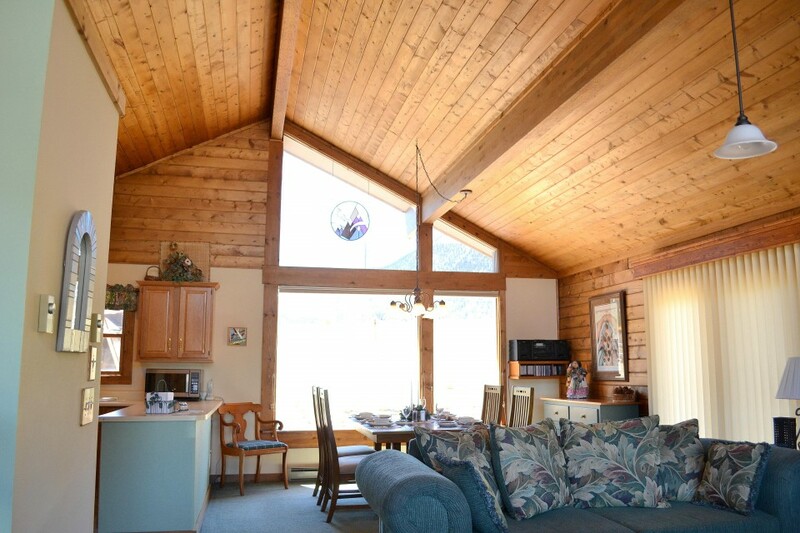 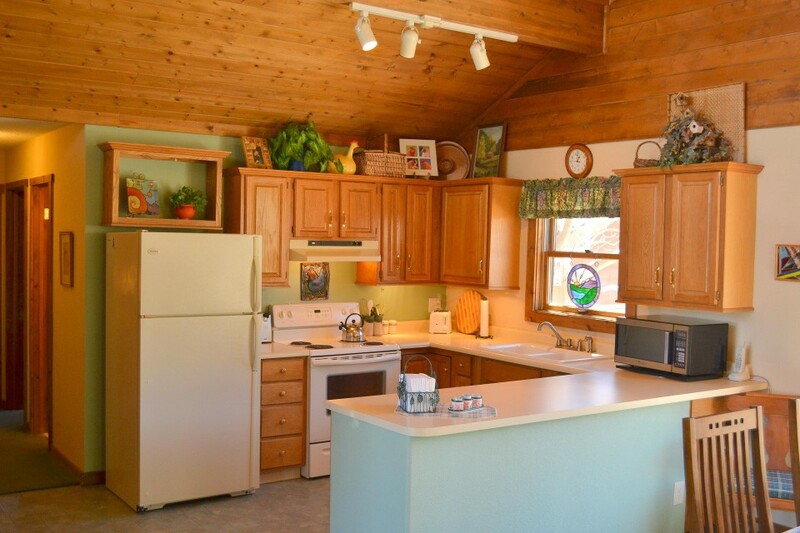 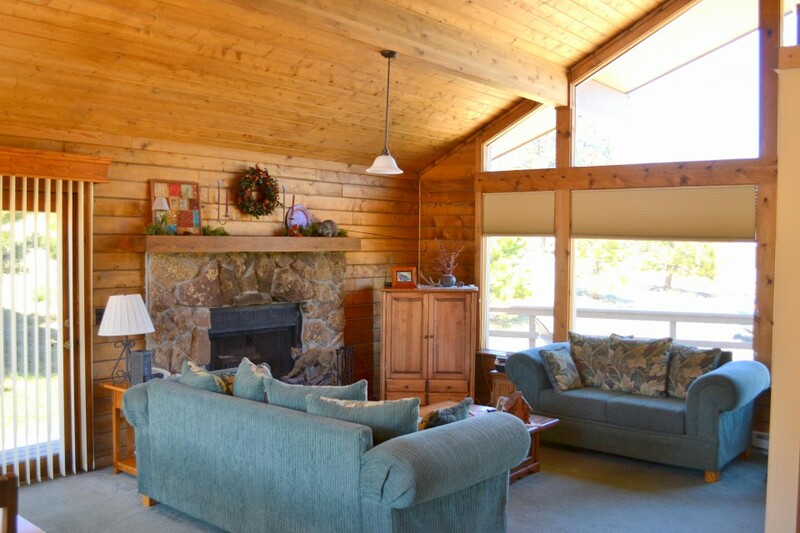 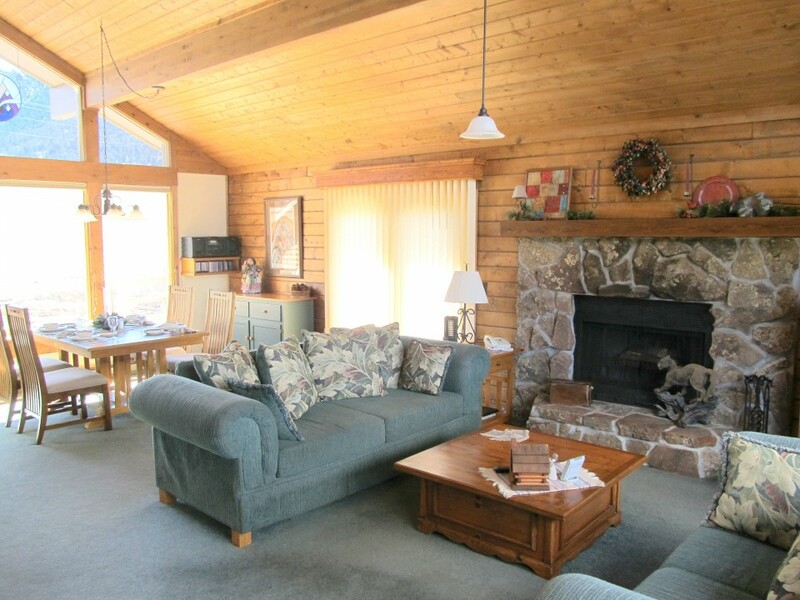 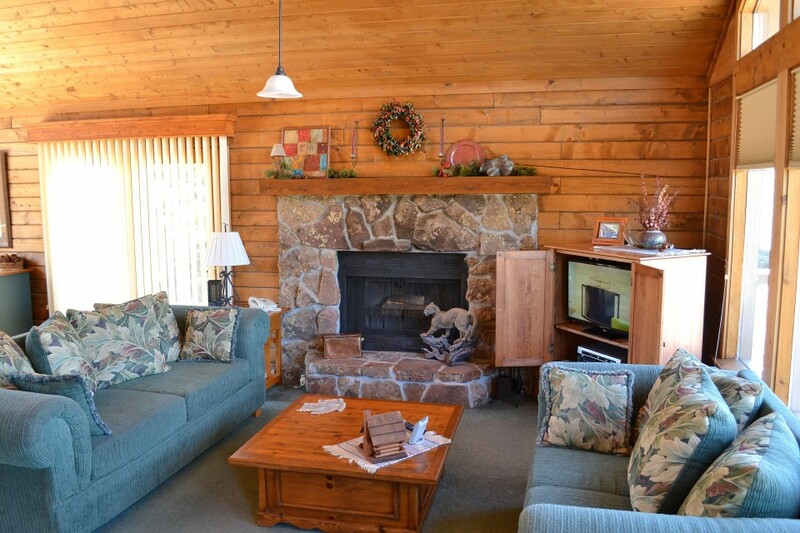 This beautifully decorated log home on 1+ acres has a large living room with wood-burning fireplace and a vaulted ceiling. 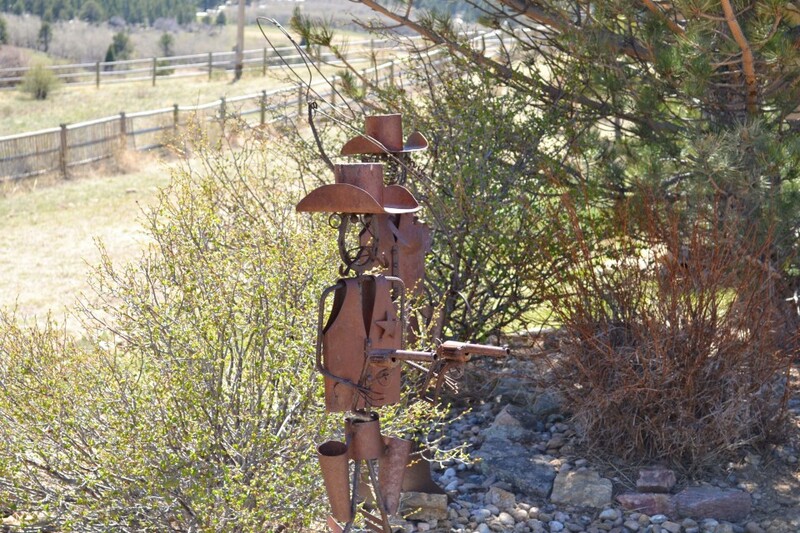 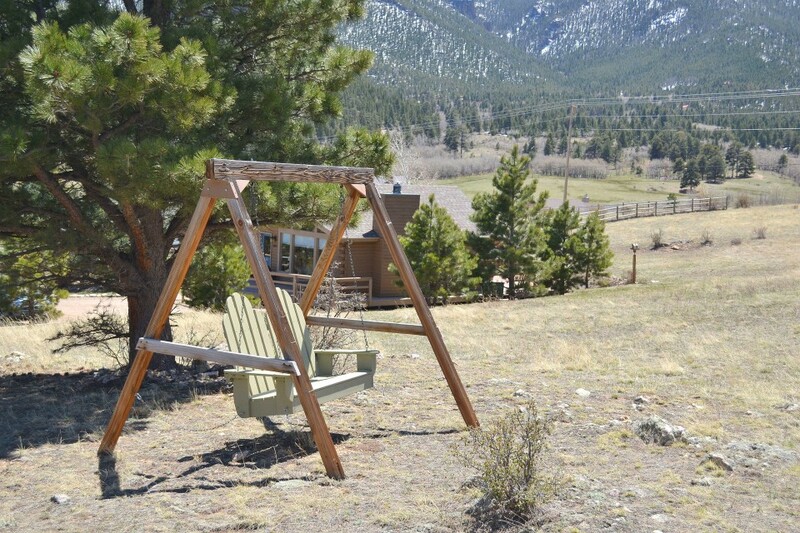 There is a great deck to relax on with a nice view of Twin Sisters mountain. 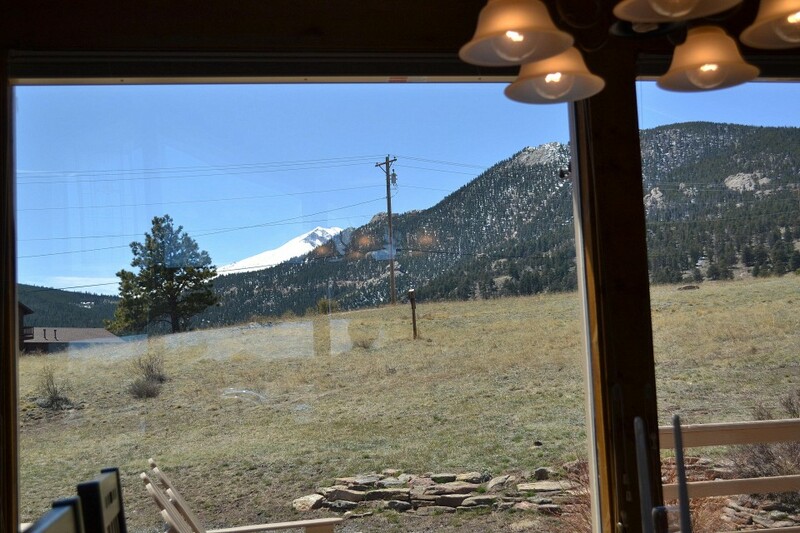 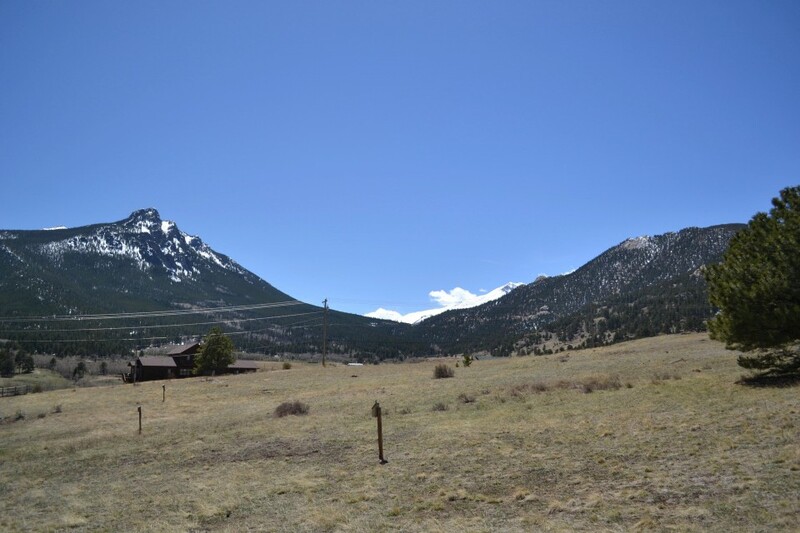 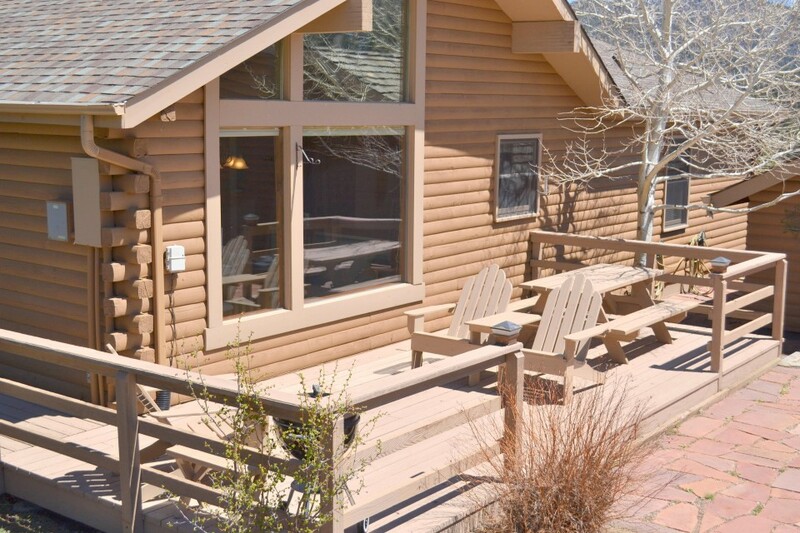 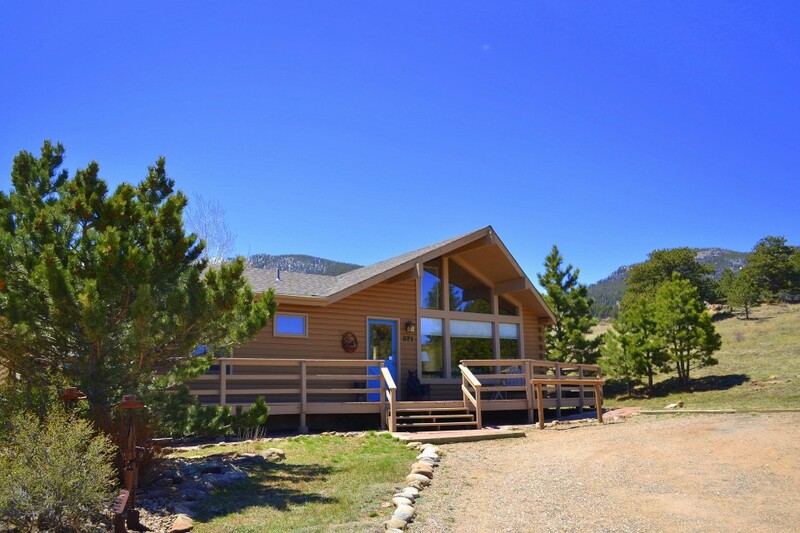 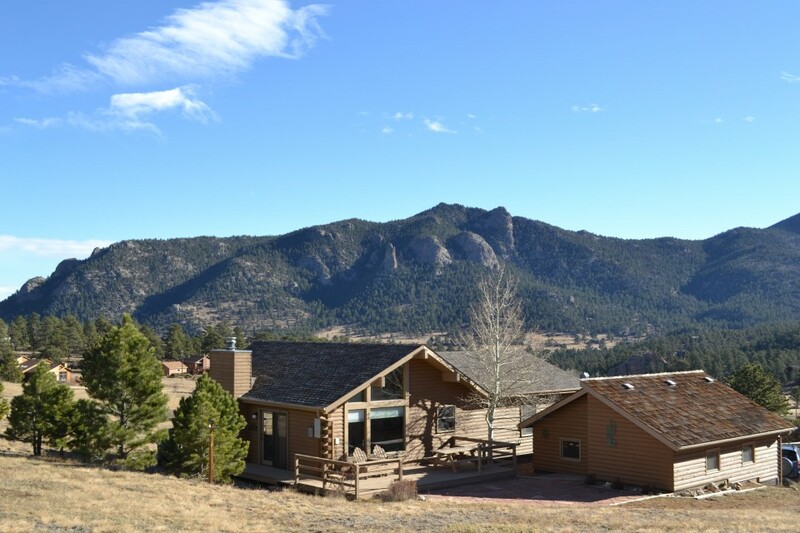 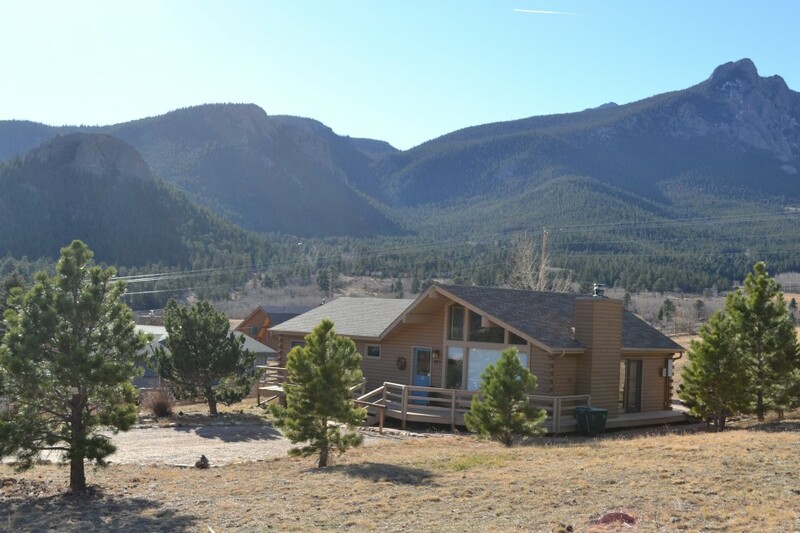 Located on the south side of the Estes Valley this home is ideal for stargazing at night and wildlife viewing during the daytime. 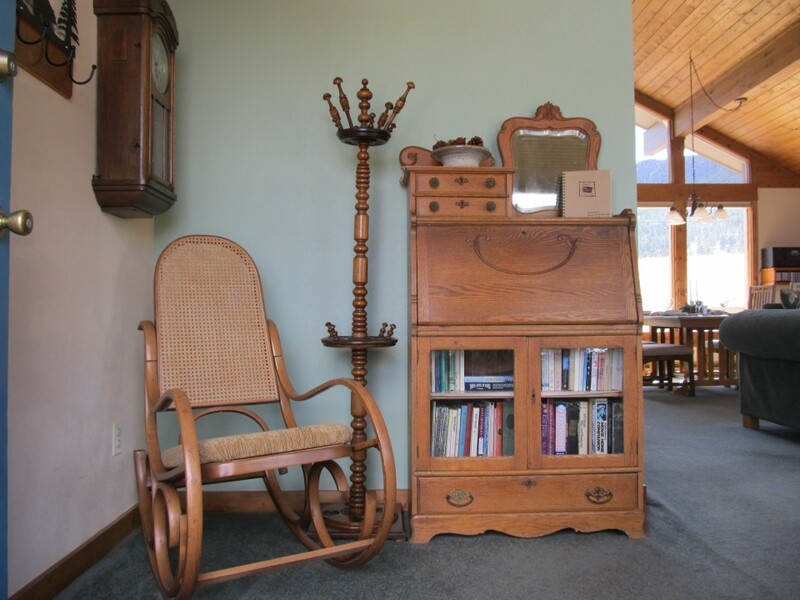 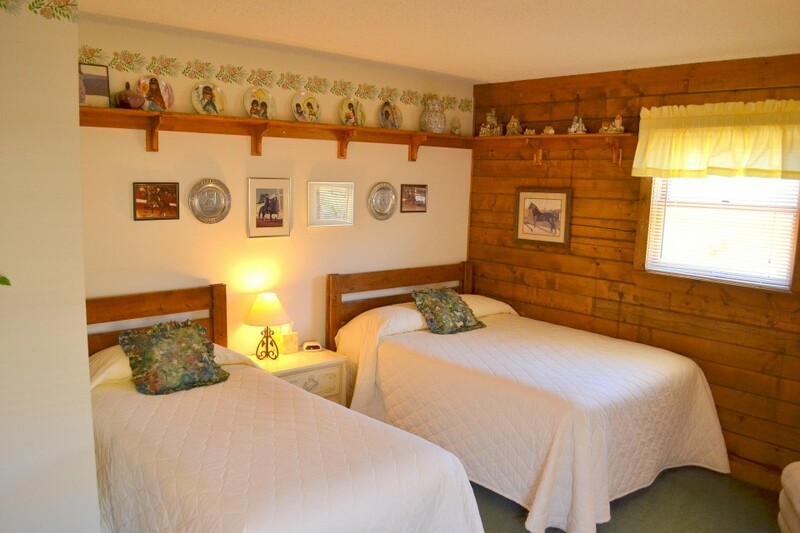 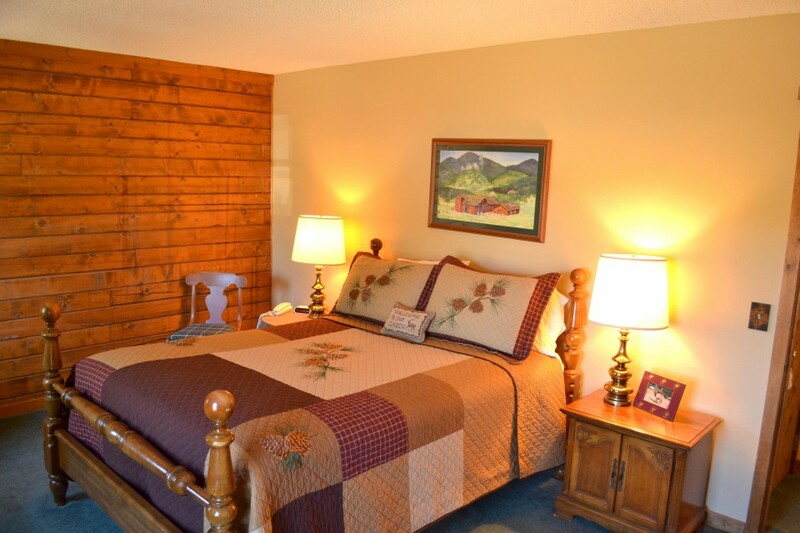 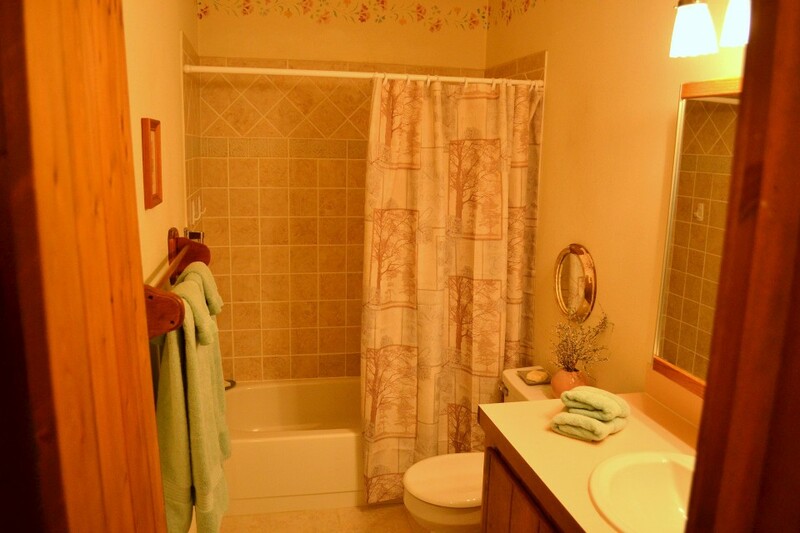 Flat screen TV w/DVD, Flat screen TV in Master Bedroom, WiFi, charcoal grill, Washer/Dryer, A/C in master bedroom.